(look at comments below to see your options). 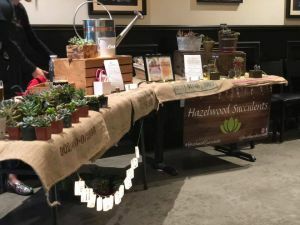 You can purchase your tickets at www.hazelwoodsucculents.com. We look forward to another fantastic turn out & hope you can make it! Cheers!